Do you own an Aliner Camper Trailer and want to protect it from the Damaging effects of the UV and weather in Australia. The Pop Up Camper Trailer Covers listed on this page have been matched up to the Avan Aliner camper trailer model. We used the information from the manufacturers website that the overall length of the Avan Aliner is 368cm and the body width is 203cm. Though if ordering we recommend that you check the dimensions on your specific camper model. The Avan Aliner is a bit slimmer in width than some other popular camper trailer models so we have a few cover options available, our standard fit covers are made for a width of 228cm which can be a bit large on the Aliner, so we also have our special order Ultimate and Ultimate Plus campers available in a 200cm width which is better fitting for the Aliner. The Budget, Premium, Ultimate and Ultimate Plus are not made specifically only for the Aliner model but do fit a range of camper trailer brands but the Stormcover is made to order and is made to the Aliner size. 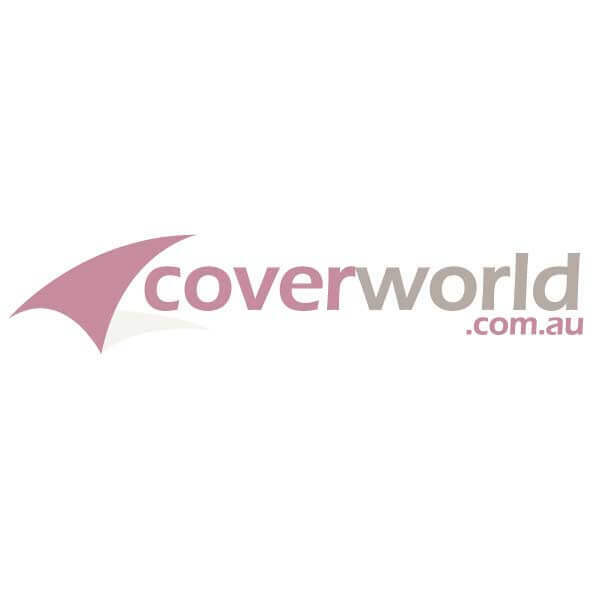 If you are not sure which style of cover best suits your needs please contact by phone or submit an online enquiry, if you tell us where you keep your camper trailer stored and where you live in Australia we can offer some guidance as to our suggested covers best suited to your Aliner storage needs.